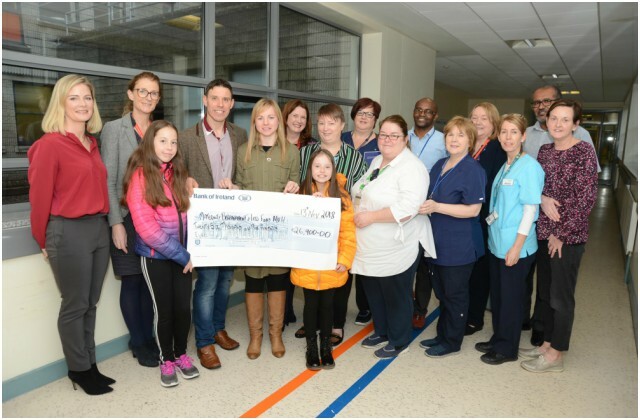 Letterkenny University Hospital opened a new bereavement room in the Maternity Unit at the hospital, on Thursday 17 January. The room will be known as the Butterfly Room, taking inspiration from Féileacáin, the Stillbirth and Neonatal Death Association of Ireland. 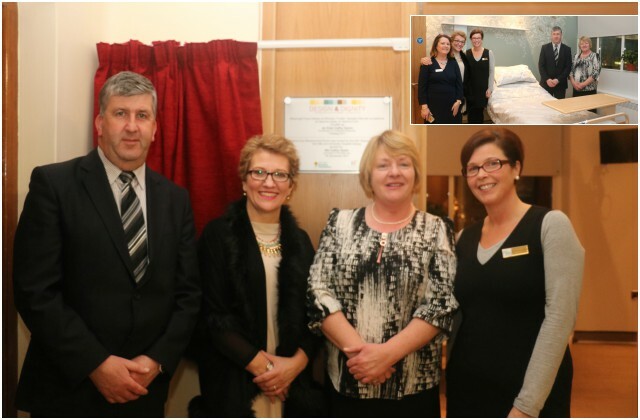 A new bereavement room for patients and families using the maternity services at University Hospital Galway was officially opened yesterday evening, Thursday, 07 December by Cathy Quinn, the First Midwife Consultant in Perinatal Bereavement Care appointed in Ireland. 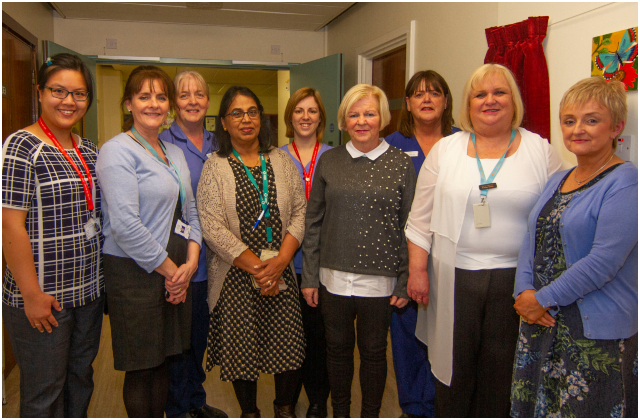 Semora Ciúin is the first in-patient bereavement room to be opened in the country.